After my cataclysmic run-in with Glasgow’s “burger corner“, I didn’t know quite what to do when I found myself back in that city at what my stomach was confidently telling me was burger o’clock. 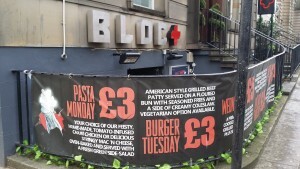 Fortunately, I happened to be passing Bloc on a Tuesday lunchtime, which for those in the know means “£3 burger Tuesday”. I toddled down the steps to the below street-level bar to sample its wares. In another fancy dress confession, last time I was in Bloc I was decked out in cockney knees-up apparel in preparation for a Chas n Dave gig. My vintage Spurs top and tweeds looked rather fabulous. I digress. 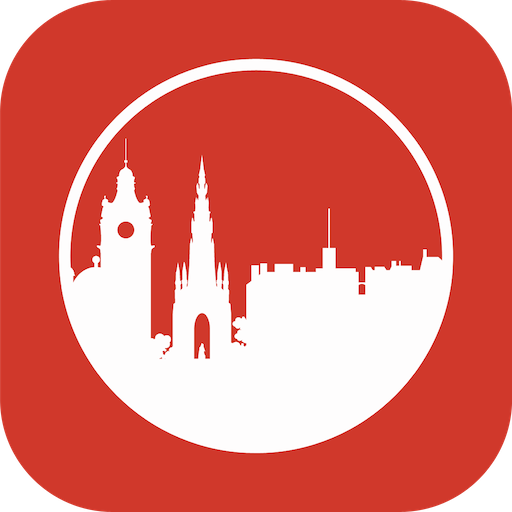 Bloc is a smartish bar with a decent array of food options. I like its booth seating and the bar has a lively but relaxed atmosphere. 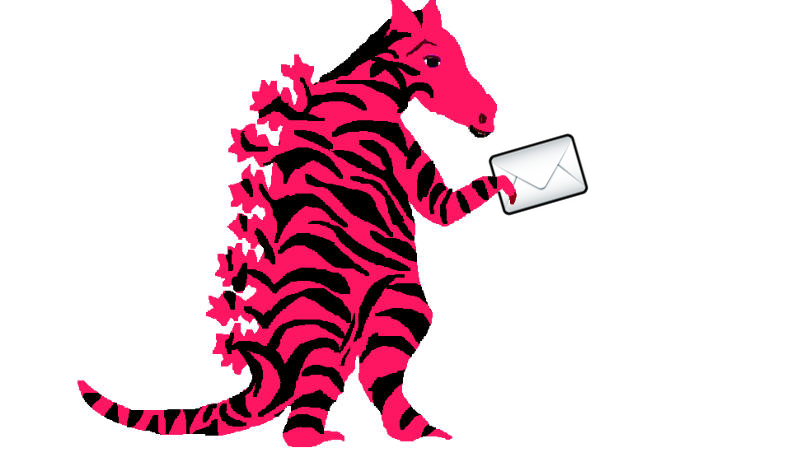 Each weekday they showcase one of their menu items in an impressive deal. 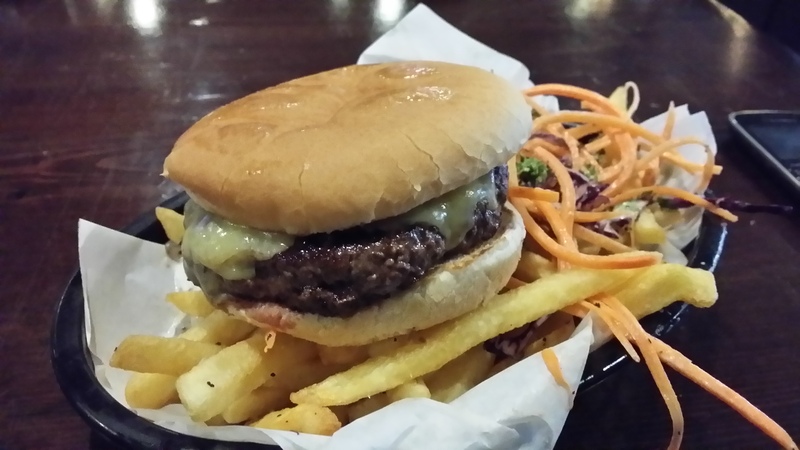 As I’ve said, today being Tuesday meant a burger (beef or veggie) for £3. But you get more than just the burger for the money, as fries and slaw come as accompaniments, too. 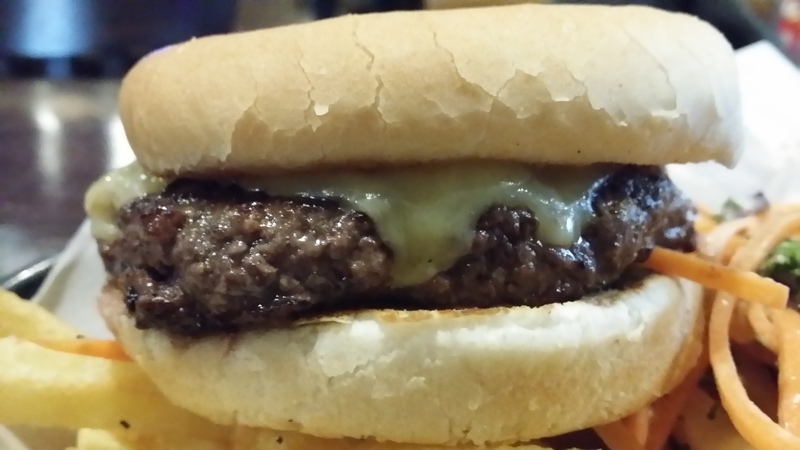 I added a little mature cheddar to the burger for an extra £1. The friendly waitress was soon bringing my little basket of items. The soft bun looked a little squidged, but the burger itself looked both sizeable and appealing. The fries looked decent and the slaw looked to have a greater emphasis on vegetables rather than mayo, which was very welcome. The burger proved to be impressively tasty. Unashamedly in the fast food style, it was packed with flavour, was actually a little pink in the middle, which was an unexpected bonus, and the cheese, relish and crunchy pickles were very good, too. The fries were really good and seasoned very well. The slaw, as it looked, was crunchy and fresh, with just a whisper of mayo to bring the carrot, savoy and red cabbage together. 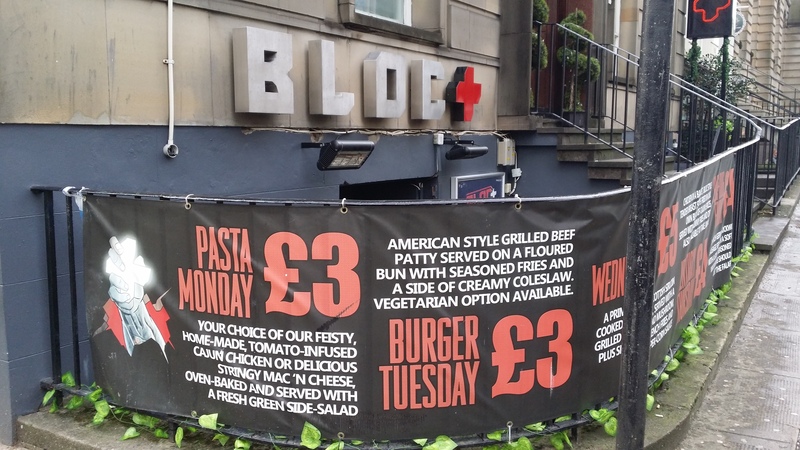 So overall, Bloc hit the burger mark dead-on. The spongy bun aside, each element was impressively tasty. It certainly represents the best value burger I’ve encountered in the city, thus far, so I can definitely see myself popping back to take advantage of this excellent deal. I’d recommend it.